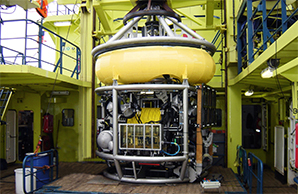 Seatools executes highly complex, one-off projects from their outset to full completion. This means our engineers do not only develop and design a concept, but also see it realized. No one project is the same, and every day comes with new, intricate challenges that demand close collaboration, ingenuity, and a multidisciplinary approach. Seatools employees work in a time-pressured environment, carry high levels of individual responsibility, and on an intellectual level, are challenged to their core. They are not afraid to explore unknown territory – and leave existing paradigms behind. Every day anew. The talent vested in Seatools employees is expressed in trailblazing innovation, extremely short lead times, and genuine solutions that solve our customers’ highly complex problems. Seatools employees spend their time working on technology – not on sideshows. 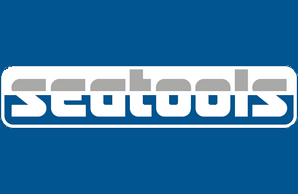 Centered on innovation: Seatools devises innovative solutions for customers who face profoundly intricate problems. Collaborative: Projects are executed in small, dedicated, and interdisciplinary project teams, which cooperate efficiently and facilitate the delivery of custom-built solutions. Informal: At Seatools, all employees work closely together. Little hierarchy exists; your colleagues and the management are easily approached. With a strong focus on technology, Seatools engineers work on high-tech solutions and enjoy a minimum of distractions. Because Seatools develops and manufactures concepts, engineers do not only draw designs – they also get to see their designs realized. Engineers work on a strongly diverse number of projects and new, innovative technologies all year round. Seatools foster an open-minded culture where collaboration, flexibility, the absence of hierarchy, and informal dialog prevail. We work at the forefront of what is possible, explore new paths, and use and apply innovative technologies. We solve challenges every day. Because we execute large-scale projects with a small team, your contribution is counted on and makes a significant difference. Our people make the difference. 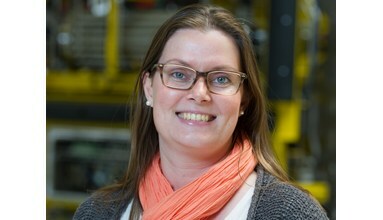 They enjoy a good work-life balance and attractive terms of employment. Our employees are all-round engineers who continuously expand their horizons as they get exposed to a variety of disciplines. At Seatools, no one project is the same. Every day comes with new, intricate challenges that demand close collaboration, ingenuity, and a multidisciplinary outlook. 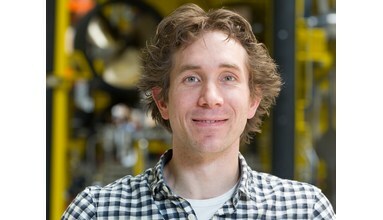 At Seatools, mechanical design engineers play a critical role. In part because appropriate mechanical designs heavily influence a solution’s durability and mechanical features. More importantly, because our clients require ingenious but simple mechanical designs that cut costs and increase reliability. As such, the activities at this department range from a conceptual design during the quotation phase or a feasibility study, to the performance of FMEA studies, through to detailed engineering work on production drawings. Our software engineering department finds itself at the crossroads of the mechanics, hydraulics, and electronics departments. 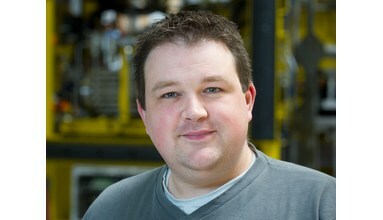 Many of our fully automated solutions require intensive interaction with the R&D department. 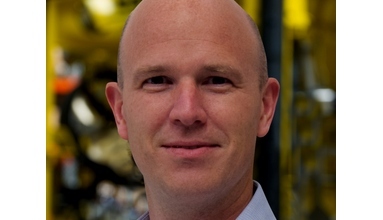 At the software engineering department, a multidisciplinary perspective is key. 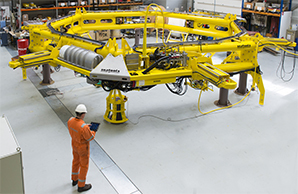 Engineers’ activities vary widely: from the creation of a simple driver to software for a complex, highly automated ROV, to the commissioning of a monitoring system on the other side of the world. Our R&D department tests new components, principles, and technologies for suitability, reliability, and performance. 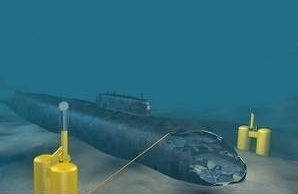 An important activity of the R&D department is to execute highly advanced simulations of systems under development – a specialism that Seatools is known for in the industry. 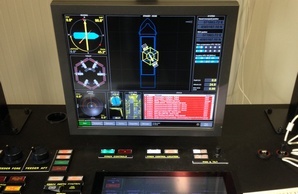 Because our R&D department is able to simulate the real-life behavior of concepts, we know exactly how well a system will perform once it has been manufactured and can pre-tune its control system ahead of time. Although primarily concerned with the assembly, testing, and commissioning of machines, this department is involved from the design stage until the completion of commissioning. During design reviews, for example, engineers give feedback on designs, their practical feasibility, the use of materials, and other decisions that have been taken by participating departments. Beyond assembly and testing, our engineers are seen in the field, where they commission Seatools solutions across the globe. Seatools’ electronics department is charged with the electronic design of our solutions, the procurement of required materials, and the construction and assembly of electronic systems. 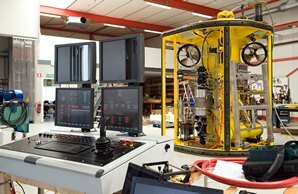 Our engineers perform a strongly varying set of tasks: from wiring a complex ROV one week, to commissioning a solution the next. 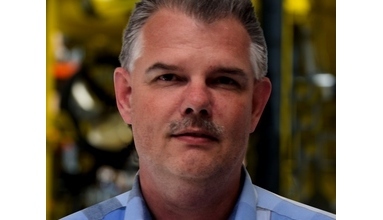 While our engineers primarily discharge their duties at our office in Numansdorp, at times the commissioning, maintenance, and repair of our systems takes them halfway around the world. 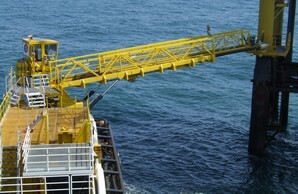 Project managers at Seatools oversee projects and the contributions of the departments involved in a project. They are responsible for the timely completion of a project, according to specifications and within budget. Because of the innovative character of the solutions that we develop, project management at Seatools makes for a strenuous challenge: you never know what obstacles emerge during the development and manufacturing of a new technology, and how to count for obstacles in the planning and budget. In its aim to create value for Seatools clients, our sales and marketing department first and foremost listens to clients with great care, and tries to understand the problem our client encountered. A problem is then thoroughly examined, and presented to the various departments in order to conceive of a solution that solves the problem. The role of our sales and marketing specialists is to turn a highly technical solution into an attractive client proposal. The involvement of Seatools’ procurement department is centered on the early stages of a project. During the engineering process, procurement will interact with the mechanical design department about component requirements and specifications. The department also verifies a mechanical design’s feasibility from a manufacturing standpoint and whether a design stays within budget. Seatools’ procurement department maintains relationships with suppliers, aims to identify solutions with suppliers, monitors progress, and verifies the quality of procured items upon arrival in Numansdorp. The main role of Seatools’ financial department is to manage costs and provide insight in the financial status of the company and its projects. With a number of cash flows traversing the company at a given point in time, creating and updating dashboards that provide real clarity is the department’s biggest challenge. As much as the financial administration does not directly contribute to Seatools’ end products – it performs a strongly supportive role that our engineers could not do without. As such, it is as important a part of Seatools as any other discipline. 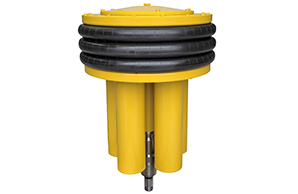 Design and delivery of tool that facilitates efficient installation of anode cages on monopiles. Instrumentation, control system, and hydraulics for pre-piling template PIF. 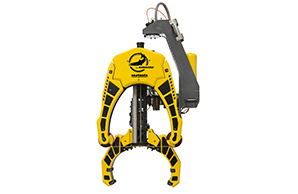 Our latest fall pipe ROV with a highly redundant system architecture that achieves the highest possible redundancy levels. 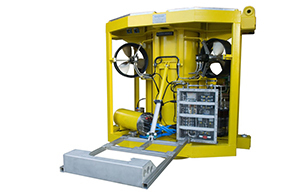 Submerged monitoring system that facilitates reliable monitoring of FPSO anchor chain conditions. Delivery of highly realistic FPROV simulator that facilitates effective operator training. 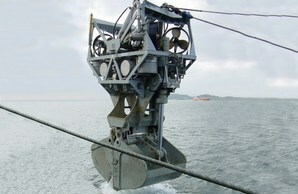 Advanced subsea diamond wire saw designed to cut anything in emergency situations. 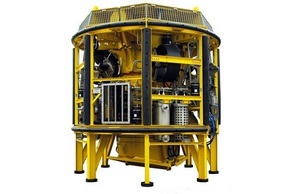 Subsea pressure compensator with a MTTF of more than 20 years. 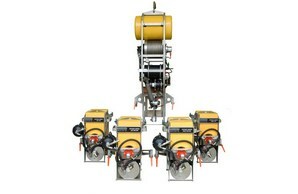 Delivery of two fall pipe ROVs for precision rock-dumping. 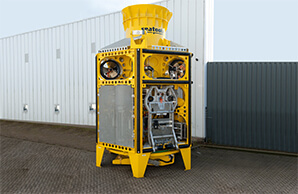 Delivery of rugged subsea power pack to control the relief valve on dredger suction tube. 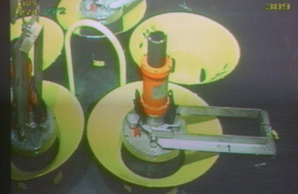 Delivery of highly innovative FPROV for precision rock-dumping executed with integrated survey ROV that facilitates vessel time reduction. 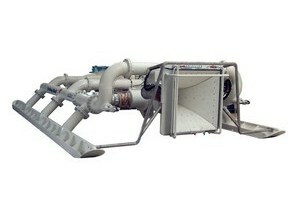 Delivery of fall pipe ROV “Flintstone” with integrated mass flow excavator. 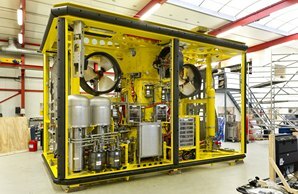 Delivery of compact and mobile fall pipe ROV system “La Boudeuse”. Delivery of fall pipe ROV 6 for precision subsea rock installation. 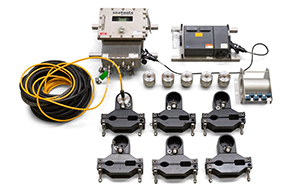 Developed and delivered a survey grade taut wire system that facilitates reliable immersed tunnel segment positioning operations. 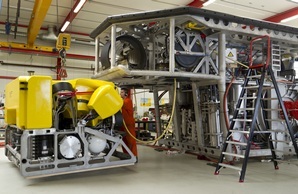 Seatools delivers its first fall pipe ROV system to Van Oord: “ROV 5”. 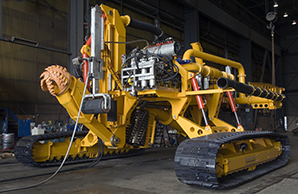 Innovative pipeline trencher that incorporates a high level of trenching automation. 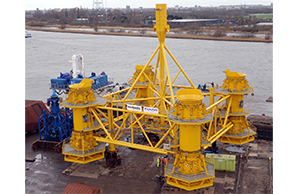 Delivery of control system for the first successful heave-compensated gangway in the offshore industry. Delivery of highly accurate levelling system for the installation of an offshore compliant tower offshore West Africa. Delivery of a remotely operated cleaning machine for effective cleaning of power plant cooling water intakes. 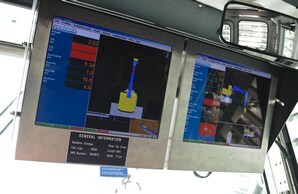 Introduction of the highly successful DredgeMate® dredging visualisation systems. Delivery of innovative MFE tool with dedicated LARS that is capable of excavating various soil conditions. 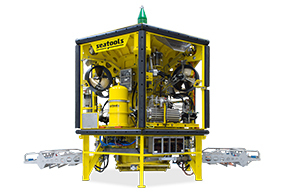 Seatools delivers its first inspection ROV: the multipurpose ROHP II. 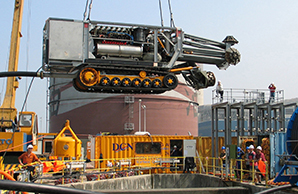 Delivery of a 400kW ROV that operates and positions a clamshell for a high-volume deep-water dredging. 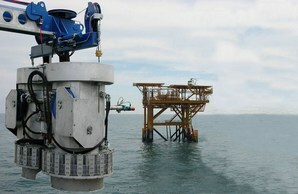 Seatools founded by a team of subsea engineering specialists. Working at Seatools puts your creativity and contribution to the test. The challenges we face require creative and out-of-the-box thinking: we invent new approaches, or combine existing ones in a new way. Solving a complex challenge with a simple but effective solution is very satisfactory, especially when you see your design realized and operational in the field. 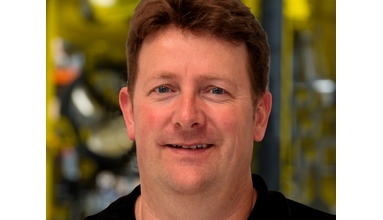 As a software engineer at Seatools I employ a highly diverse set of tools: from the development of low-level drivers (in C or C++) for real-time systems to the development of automation software with Simulink. 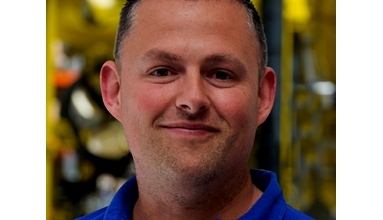 My involvement from beginning to end sets me up for highly dynamic work days: I contribute from the quotation phase through to aftersales service. The complexity we face at R&D often requires the analysis, verification, or improvement of new principles. We operate on the edge of the possible, at an extremely high pace. 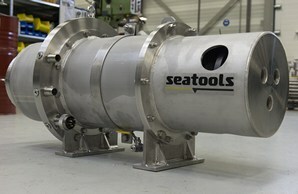 At Seatools, in many cases the development of a full-fledged solution generally takes under six months. All other departments intersect at finance and administration, which creates a very dynamic atmosphere. Even if I don’t have a technical background, I feel I contribute to our custom-made solutions and am part of a team that cooperatively works toward an end product. Because Seatools is made up of a small, highly specialized team, the lines of communication are direct. Which is a must-have: the machines we build are the result of high-level, multidisciplinary collaboration and an open and non-hierarchical culture to which employees are highly committed. Because Seatools takes on every part of the trajectory between design and aftersales service, our work is highly dynamic. Feedback, knowledge transfer, and an open mind constantly push our team to the next level and create a very pleasant and cooperative atmosphere. At Seatools, we esteem one another. It’s a big personal driver for me. 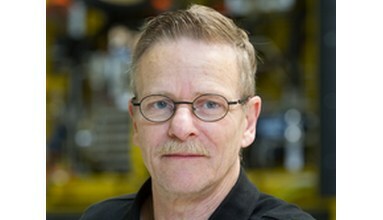 Realizing an ROV with 200 employees is no unusual thing to do. Executing the same project with just 36 team members creates an enormous challenge. It’s illustrative of the significant individual responsibility that Seatools employees carry. Combined with the highly diverse projects that result from client needs and wishes, makes Seatools a very attractive employer. Every day I experience our client challenges and collaborate closely with various disciplines in order to provide the right solution for these challenges. Based on our in-house knowledge, creativity, and initiative, I contribute to solutions that exceed our customers’ expectations time and again.